The more she continues to pursue them (just 4% each day), the more her life makes sense, the less she struggles with anxiety and depression, the less her childhood traumas have a hold on her and the more she lives with JOY, ENTHUSIASM and PURPOSE. She wants this for EVERYONE, including YOU! Listen TODAY to be reminded that the DAWN is ALWAYS Coming - if it’s possible for Sachiko, it’s possible for you, too! Completely optional. You can use a pseudonym or leave BLANK if you'd prefer to stay anonymous. What question do you have about Entrepreneurship, Dreams & Passions or your DAWN that you'd like to have Sachiko Tiana answer during her weekly Q&A in the Wait For The Dawn Facebook group (see link above)? Know that you need to do SOMETHING different, but you’re not sure what that is? Unsure what your 4% is every day? Needing more SUPPORT? Click here to learn about Sachiko Tiana’s Programs AVAILABLE NOW! 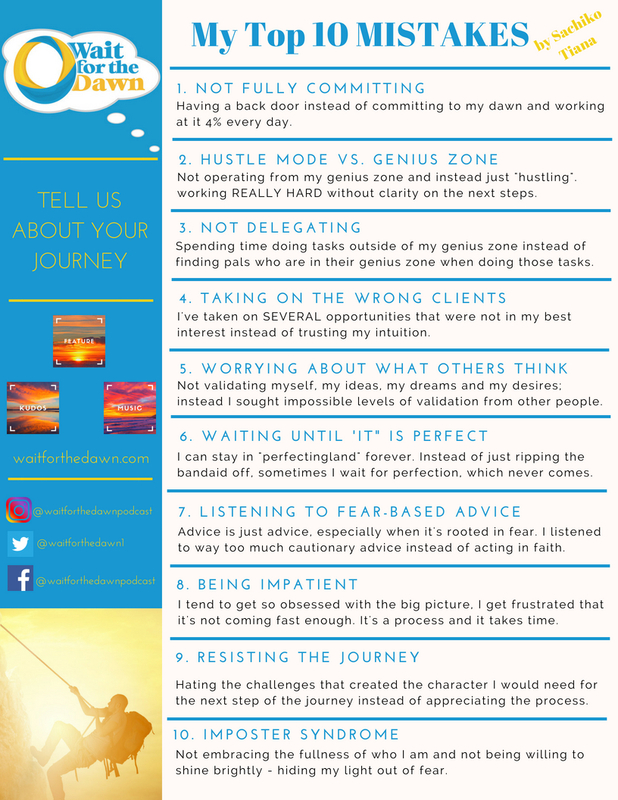 Download Sachiko Tiana's Top 10 Mistakes she's made while pursuing her "DAWN"! Learn directly from Sachiko Tiana what NOT to do along your journey! We live in a world where people complain easily and encourage painfully. We can change that by creating a community of encouragement. Tell someone that they are doing an AWESOME job during my podcast. Click the link below to learn more and share your KUDOS! Have some uplifting, positive, encouraging music to share? Please make sure it's a radio edited MP3 with clean lyrics. I'd love to share your music on my podcast - to help grow your reach/fan base! Please click the link below to learn more and submit your MUSIC! Do you have an inspiring story to tell? Will it help others decide to pursue their dreams? If so, we may want to feature you on WFTD! Please complete the form to let us know a little bit about yourself and why you think it's a great fit. We will contact you if you're chosen to tell your STORY! 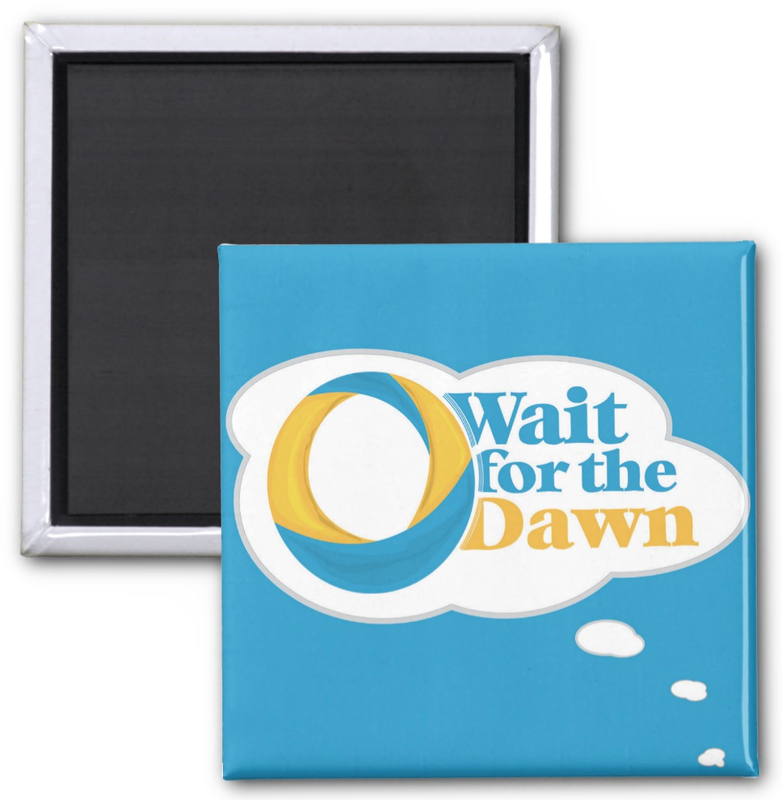 Wait For The Dawn Keychain is a really great way to get regular reminders to work at your dreams - just 4% every day. The Dawn is ALWAYS coming! Wait For The Dawn Magnet is a really great way to get regular reminders to work at your dreams - just 4% every day. The Dawn is ALWAYS coming! Sit down with your Journal and your Wait For The Dawn Mug each morning. Journal your gratitude list and intentions for the day. Remember to work at your dreams - just 4% every day! 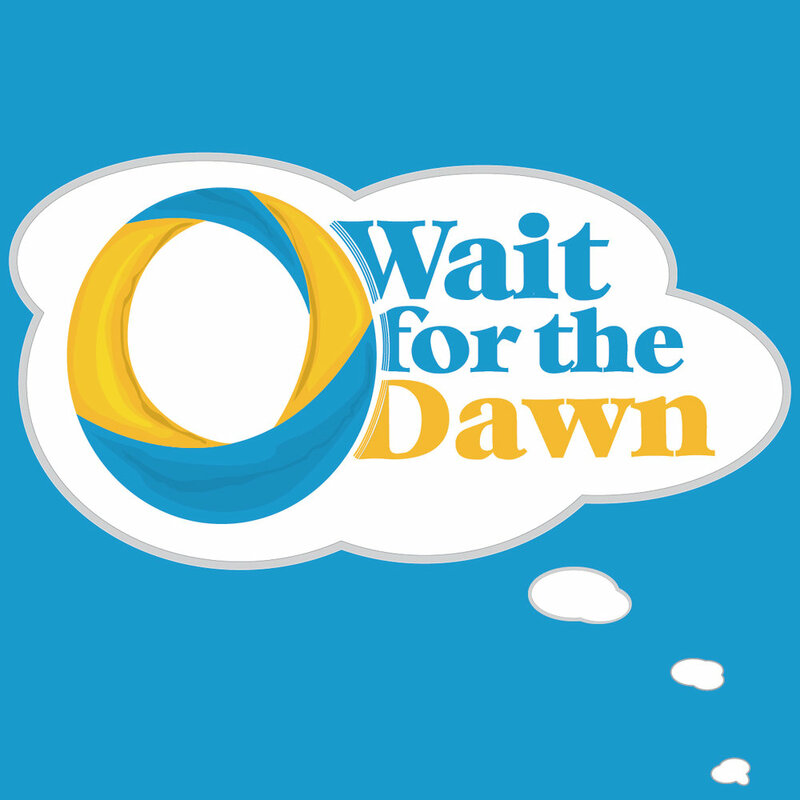 Sachiko Tiana hosts the "Wait for the Dawn" Podcast - out NOW!!! This podcast is all about the mindset needed to pursue dreams, goals and passions. Sachiko Tiana believes that regardless of what we're facing, the dawn is coming! There is light at the end of the tunnel and the hard things we've been through won't last forever. We weren't meant to live in survival mode - we're meant to thrive! The best way for us to thrive is for everyone to pursue what they're MOST passionate about. She takes an everyday, community approach to sharing this message. It's not about experts, gurus and know-it-alls, it's about everyday people moving the needle forward one tiny step at a time! Follow Sachiko Tiana along on her journey! Every now and then, you meet someone and you just know instantly that there is something very special within them. That’s how I felt when I first met Sachiko Nuila, and how right I was. After recently finding myself in a bit of a personal slump, I had a conversation with Sachiko that re-ignited my energy and refocused me on pursuing my passions. She didn’t even know she was doing it – it’s just her gift. Now she is sharing that gift via her podcast, and I for one could not be more excited. She inspires people across the globe with her passion, insights, and through sharing not only her amazing story, but the stories of others who are on a journey toward personal and professional fulfillment.